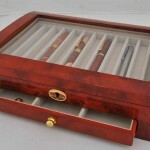 There are several important aspects to consider when choosing the right wood box company. While price may be what brings you in the door, the quality of the boxes the company makes is more important. No one wins if you bring in a shipment of junk. 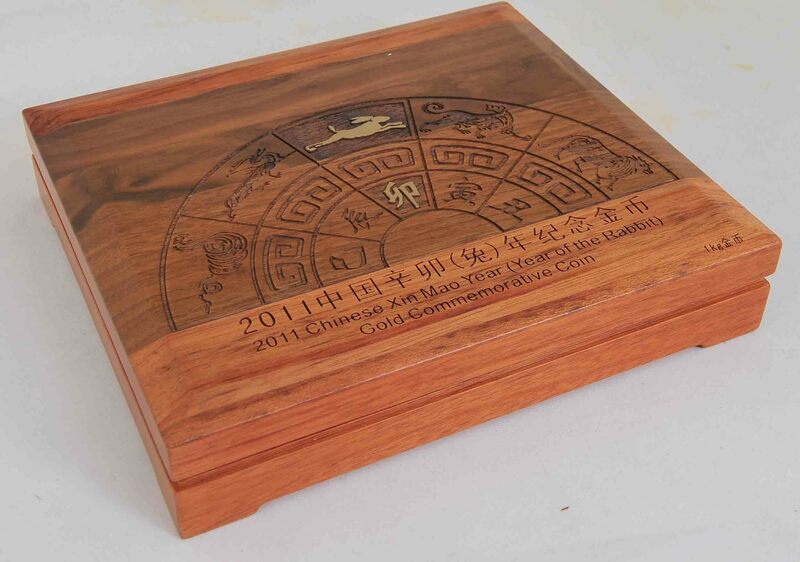 We have several wood box factories in China that do excellent work. While Chinese wood manufacturers produced products or poor or inferior quality in the past, the situation today is totally different. Factories now have CNC routers, CNC Machinery, laser engraving machines, and other modern equipment that enables them to produce quality products to the standards today’s customers expect. Every wood box company we work with produces its product to the highest standards. 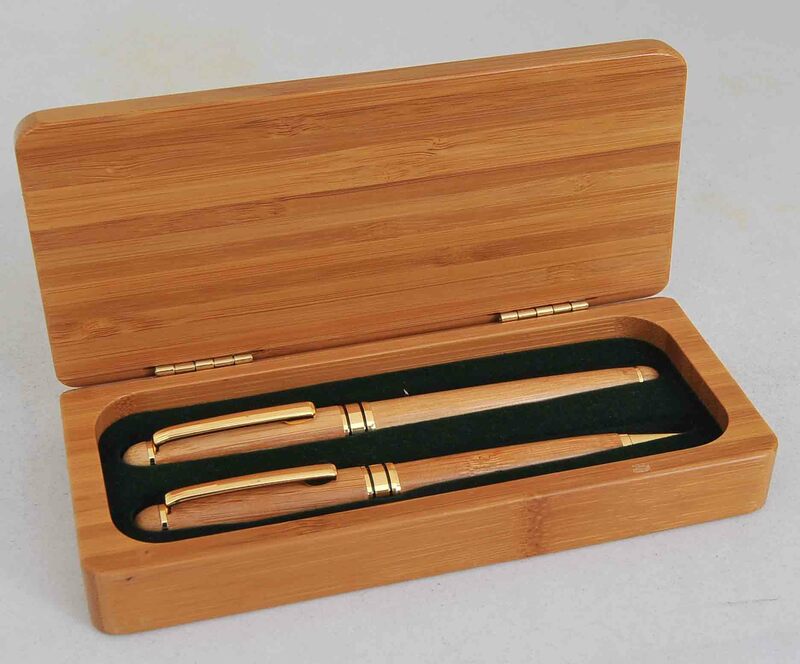 They work in many different materials, including maple, oak, rosewood, walnut, birch, pine, cedar, bamboo, cherry, Chinese mahogany, and others. The hardware is a step above that used by other wood box companies. In the past Chinese factories would skimp on the hardware. The latches, locks, piano and other types of hinges, and other hardware is a step above that you will find from other suppliers. 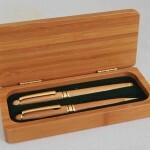 We can supply wood boxes of all types, including wood pen set boxes, boxes used for office applications, business card boxes, wood jewelry boxes, watch boxes, specialty wood boxes used in hotels and the home, coin boxes, wood wine boxes, and much more. 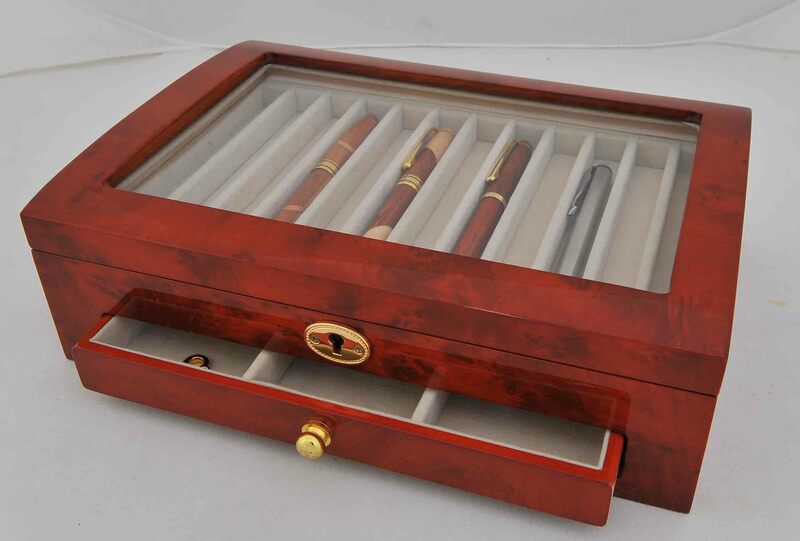 We can also supply wood pill boxes and other specialty boxes. 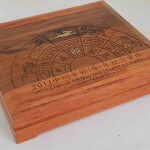 If you have a custom wood box, we have a wood box company that can manufacture it to your specifications. Just provide us with a print with all dimensions and your preferred material, and/or a sample. Costs to make samples are generally low and so you can get started with minimal investment.